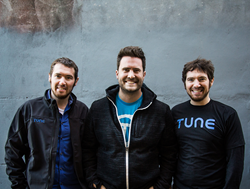 TUNE, a Seattle, Washington-based provider of an enterprise platform for mobile marketing, raises $27M in funding. 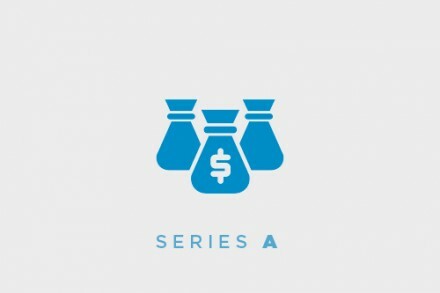 The round was led by Icon Ventures (formerly Jafco Ventures), with participation from Performance Equity Management and Accel Partners. Founded by twin brothers Lucas and Lee Brown and run by their partner and CEO Peter Hamilton, TUNE provides an enterprise SaaS platform for marketers and supply side partners to measure the performance of mobile marketing across desktop and mobile. The company employs 250 people in Seattle and additional global offices in San Francisco, NYC, Seoul, London, Berlin and Tel Aviv. Customers include UBER, Sephora, Trulia, Alaska Airlines, EA, Supercell, etc.